Bedford on Call (BEDOC) is a non-profit making community benefit society, whose membership comprises of largely local GP’s, staff and community representatives. We strive to provide safe effective and quality care to patients using the skills and expertise of its entire staff. BEDOC is committed to creating a culture that listens, learns and empowers both patients and staff alike. BEDOC is a training organisation and as such is audited by external organisations regularly. It also conducts internal audits to evaluate both clinical and non-clinical services. BEDOC is available to patients registered at Bedford surgeries or visiting the area. Bedford on Call (Bedoc) can evidence its social inputs and outputs by providing the details of the services we are commissioned to provide. We provide a service to 36 care homes and nursing homes supporting carers in dealing with any health related issues their residents may have. We are also commissioned to provide pharmaceutical support to the local council – working alongside care home providers to ensure their medication maintenance and delivery is fit for purpose. They offer support and advice to ensure the care homes meet all their statutory requirements in ensuring the care home residents have effective quality care. We also provide a flu vaccination service to all health and council staff across the winter supporting staff to remain fit and healthy to care for residents and patients. We also deliver the flu vaccination programme to all care home residents, pregnant women and the homeless within the Bedford locality. We support the local Dementia Awareness charity and each year take part in a sponsored walk to raise funds for the charity. All staff are trained to be dementia friendly. Bedoc has served the community in a variety of ways, not least by optimising both the health of care home/nursing home residents. The support provided has reduced the number of hospital admissions and improved the delivery of quality care pathways for residents. 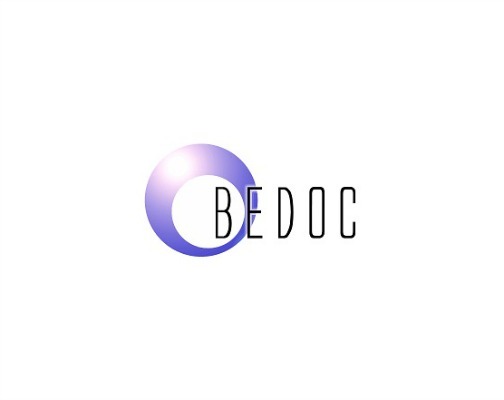 Bedoc is an adept organisation who can respond quickly to the health requirements of the local community. An example of this was the setting up of a local GP surgery within 10 days to ensure patients had continued GP access to services when two local surgeries closed.